Collaborate or Die: Advice to Investors! Posted on 31, July 2018 by EuropaWire PR Editors | This entry was posted in Business, Financial, Internet & Online, Investment, Management, Marketing, Media, News, Small Business, Technology, United Kingdom and tagged Alan Cowley, angel investments, angel investor, angels, Bridget Connell, Cambridge Angels, collaboration, David Gammon, entrepreneurs, executive coaching consultancy, family investment company, interview, investors, leading investors, mentor, Peter Cowley, Rockspring, serial entrepreneur, Soraya Jones, start-ups, Startups, The Invested Investor, Thinking Partnerships. Bookmark the permalink. CAMBRIDGE, 31-Jul-2018 — /EuropaWire/ — Founded by Peter and Alan Cowley, The Invested Investor is aiming to increase the success rate of start-ups by learning from the experience of entrepreneurs, investors and start-up specialists. They recently interviewed two leading investors: David Gammon, CEO of a successful family investment company called Rockspring and Bridget Connell, the CEO of Thinking Partnerships who is also a serial and dedicated angel investor and mentor. Asked about how he became a successful investor, Gammon replied, ‘Collaboration as an angel is the most important activity’. He went on to explain, ‘I have been very blessed that I’ve been able to collaborate with a lot of like-minded angels. I’m not a technologist. I don’t have any knowledge of technology…I rely completely on teamwork. I don’t make angel investments on my own, I only work with other people. I work with leads I trust or I lead myself and bring in people that I trust’. Gammon is a rare thing – an investor in technology with no technological background. Through his work as an invested investor and as CEO of Rockspring, he has supported entrepreneurs through some extraordinary successes. 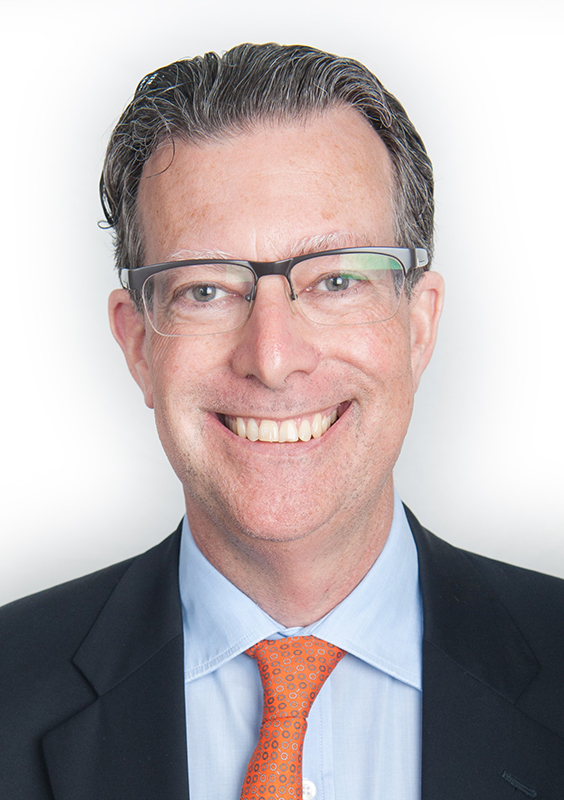 David founded Rockspring in 2002 after 17 years investment banking experience. He is a member of the Cambridge Angels. Other than leading and administering Rockspring, David spends most of his time providing advisory services, and enjoying time with his family, who also contribute to the decision whether to invest or not. ‘Rockspring is a family company, so every investment the founders of the business come and present to my wife and children, before any investment is made, we make a collective decision.’ Collaboration is key in Gammons’ life and it does include even his family members! Another angel investor who stresses on the importance of collaboration especially when you are starting out is Bridget Connell. ‘Potential investors, I would say that the very first thing is to join a syndicate. If you’re not experienced, as I wasn’t, and if you’re not from a finance background, as I am not, then join a syndicate because the benefit of doing that is that you invest in a group and you share your expertise and your experiences’. Connell started investing after a corporate career including stints at logistics giant DHL and mobile phone operator Telefonica. 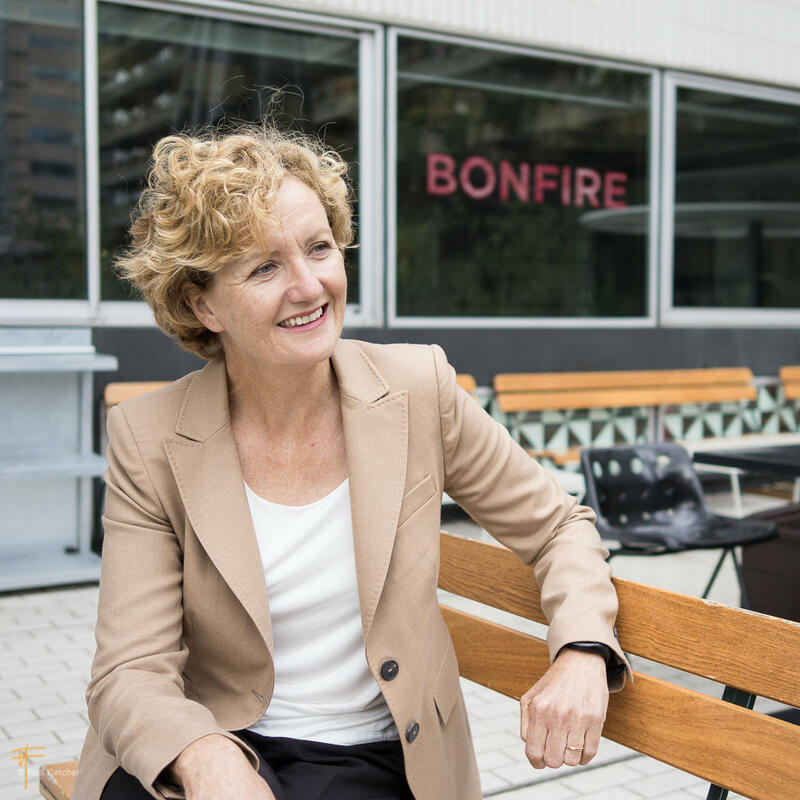 She is the Founder of executive coaching consultancy Thinking Partnerships and is a board advisor and mentor to a number of startups. Collaborate also means extending it to working with the entrepreneurs. ‘Part of the journey for me is about getting quite close to the entrepreneurs and seeing if I like them, see if I think I can work with them, see if I can spend several years with them and continue to follow on with them, so I like to put the time in to do the due diligence and that can take quite a lot of time,’ further explained Connell. 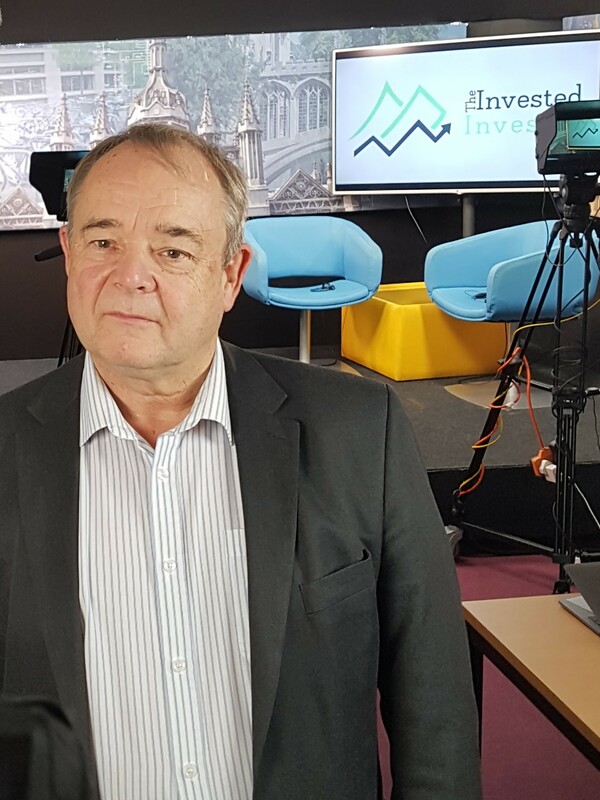 Inspired by Peter Cowley, the Invested Investor is improving the journeys of startups by educating angels and entrepreneurs to make fewer mistakes, work better together and produce more successful exits. They want to empower angels to invest their time, emotion and experience into start-ups, and help entrepreneurs with how they should start to talk to investors and then build an open and trusting relationship with them. Run by Peter’s son Alan, the project’s underlying message is that more honesty and transparency between investors and entrepreneurs will lead to more successful startups. They have a series of podcasts on their website, www.investedinvestor.com, and a first book being released in the autumn of this year. Pre-order our first book on our website by clicking here.